I recently came across this course CCNA Routing & Switching Practice Test. Created by one of the fastest growing networking instructors Ashish R (CCIE). The course comprises of six practice tests, containing 203 Routing and Switching questions, more questions will be added soon. The course is great for you to go one step up in the ladder to crack your CCNA Routing & Switching exam. 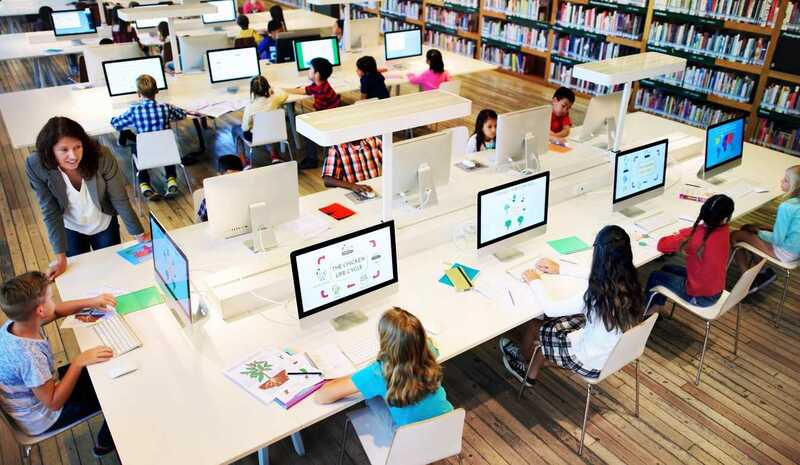 Why do you need Routing & Switching Practice Test? Just like any other exam, its very important that you practice beforehand so you do not find the real exam overwhelming. Most of the people who fail their exams are either under prepared or lack practice, therefore its very important that you practice well before appearing for the exam. Apart from the above there are many more reasons why you should take the course. You can experience them all yourself by joining the course (Link). As we mentioned before, Ashish is one of the best selling networking instructors on Udemy. He currently has 7400+ subscribers from 13 courses, the overall rating of this amazing instructor is 4.4/5. Considering the amount of practice questions in this course it a must for learners. 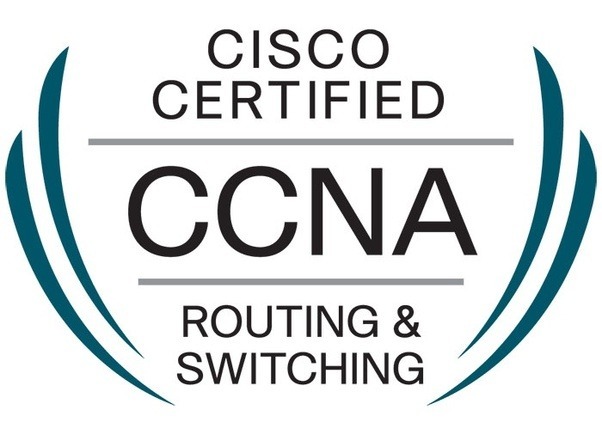 Anyone who wants increase their chances of clearing CCNA Routing & Switiching exam in one go must take the course now! If you buy the course through links, on this post, you will pay just $10. Don’t miss this opportunity, just go ahead and grab the course now! Hope you find the post helpful! If you do, please share it with your friends so they can also reap the benefits! Is YouTube Still a Good Career Option in 2019?